What a great story Maria. I love the history of the herb and the personal significance. I can see the shrub had fulfilled the purpose of its existence when it died:) This beef recipe has my name all over it especially with the rosemary and allspice that I particularly love. Hi Devaki….I loooooooooooooove your comments…you are so cheerful and happy all the time…thank you for giving me such encouragement about my stories and my posts all the time….you are a very special lady…..
Love Rosemary…my yoga teacher rubbed fresh rosemary between her palms, and then place them above students faces. it was very therapeutic. Hi Pranee….so good to see you…..thank you for sharing your yoga teacher’s special “touch” in her class…..it must have been very soothing….I love it! Excellent post Maria. I love reading foodie blogs full of facts and related stories! 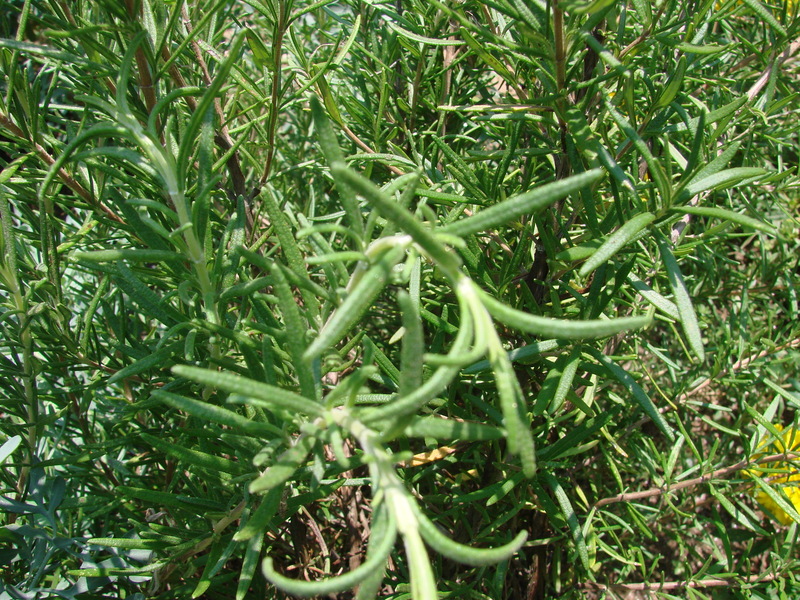 You asked how I (“we”) like to use rosemary: Rosemary can be a very overpowering flavor (oregano is like this too). When I add it to soups or sauces, I add 2-3, 4″-6″ whole springs and allow them to simmer just until the rosemary loses its bright green color. Then, I remove and discard them. 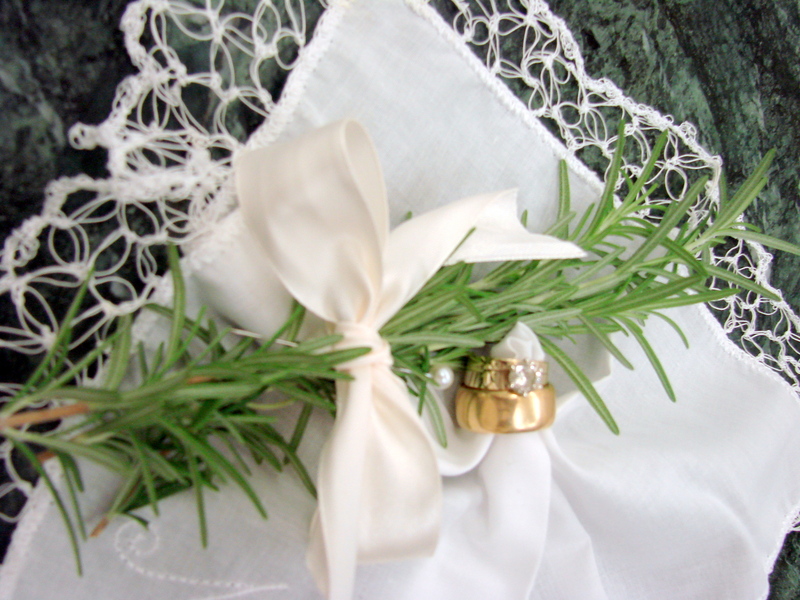 The end result is a finished dish that I say is “lightly kissed with the flavor of rosemary”! ~ Mel. Just this morning I was working in the gardens at Hampton and had to give the rosemary a rather vigorous “haircut”. It pained me to toss so much of the clippings away, but there is just so much that you can use. I brought some home with me. Some of it I plan to use tied to a pork tenderloin to cook on the grill. I also use it in a butter cookie recipe. Just make your favorite butter cookie recipe and mix in about a teaspoon of finely chopped rosemary and a teaspoon of lemon zest. Wonderful with a cup of tea! Hope that the others enjoyed your article as much as I did. Love the history you gave on rosemary!. I have been growing it for years and just lost a very large plant that I save inside over the winter. It is wonderful to use on chicken. Just put it in between the breast and the skin with a little lemon. Also good in salad dressing. Thanks for your blog Maria. Love reading it!